NGỌC ÁNH, THEO TRÍ THỨC TRẺCùng có thói quen uống cà phê vào mỗi buổi sáng, nhưng ở mỗi nước, người ta lại uống bằng một kiểu khác nhau. 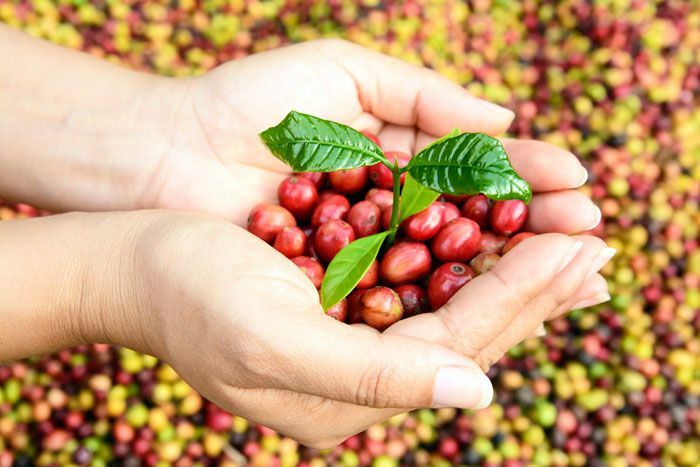 Did you know that there are over 100 different species of coffee? 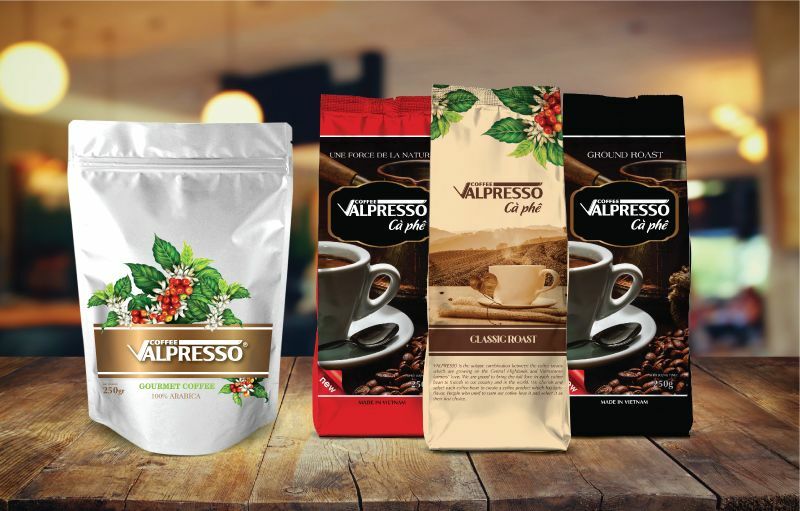 Arabica and Robusta beans are just two different species of coffee, but they are the two most commonly cultivated beans for coffee consumption. 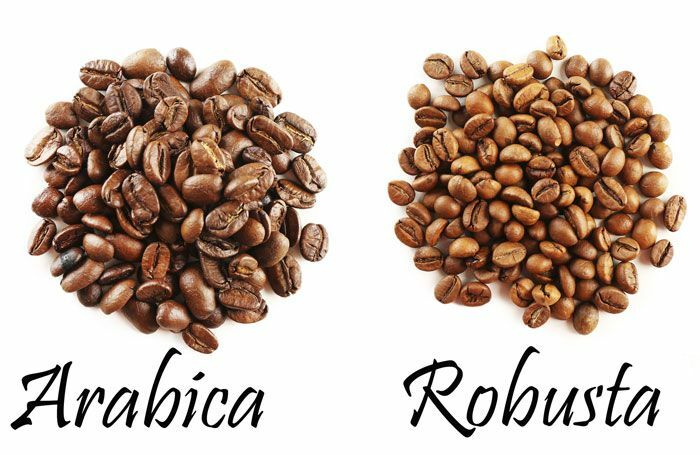 But what is the difference between Arabica and Robusta coffee beans and does it really matter what kind you use in your coffee?Let’s take a closer look at these two means and explore what makes them different and unique in the world of coffee. So, do you think you are alone in how you like to drink coffee? I bet you’re not. Of course, with so many coffee choices out there, you may find it hard to find someone who enjoys it just like you do. Even celebrities can be specific with how they take their coffee, but you may find that you and your favorite celebrity both enjoy coffee that is the same or at least similar. 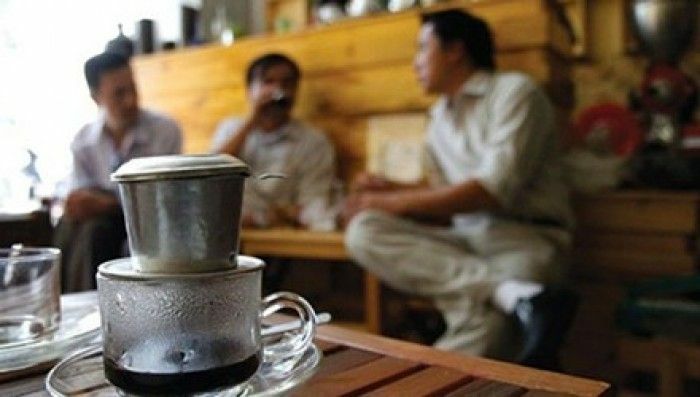 A special in Saigon, best coffee is sold at smallest cafes on sidewalks and against, so if you want to enjoy Saigon coffee style, don’t get big restaurants, let’s come to a sidewalk cafe, call a coffee and “enjoy”. 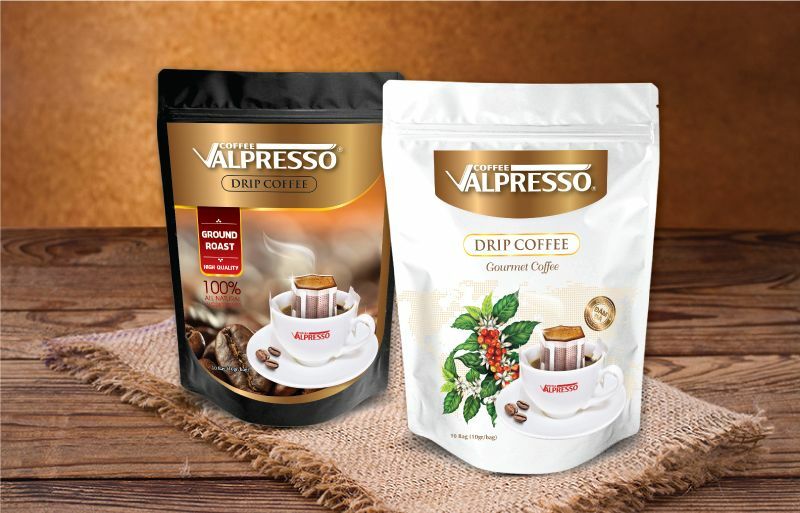 How to Distinguish Good and Pure Coffee? 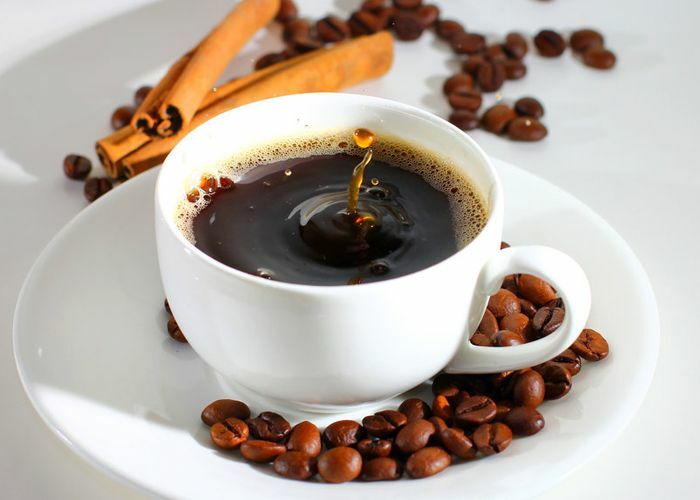 Coffee is one of the popular drinks in today’s modern society. 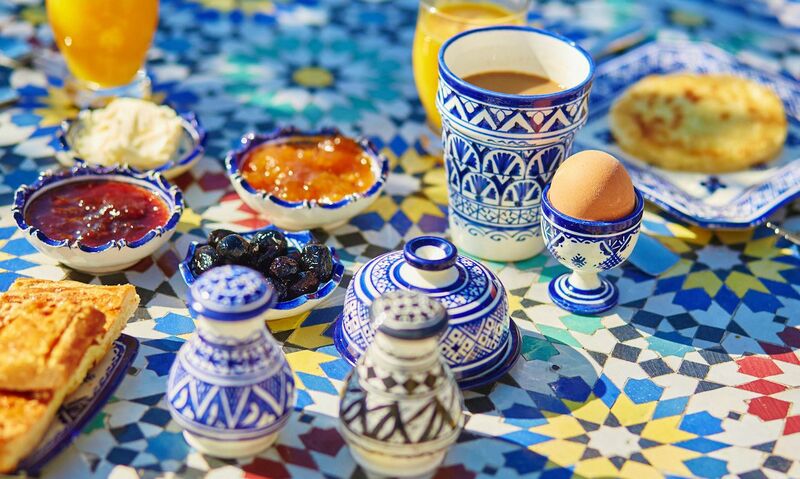 If you want a cup of coffee and deliciously hot, you can use the Keurig models (Coffee Makers Series) to have the best cup of coffee in the morning. 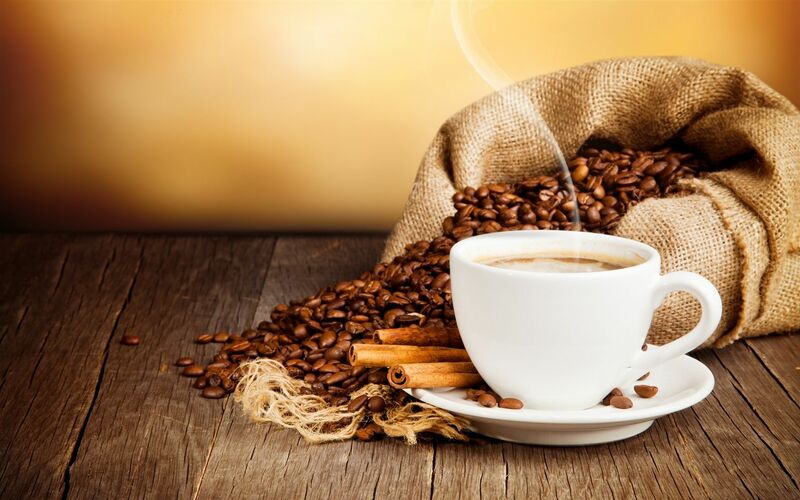 In this article, I will help you to recognize a good coffee and pure coffee. 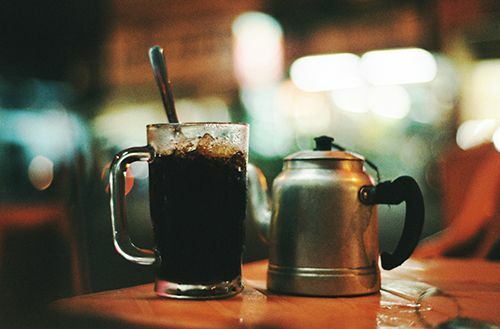 The target brew time for Vietnamese Iced coffee is similar to a press pot brew: around 4 minutes. This counts from the time you first add water to the phin brewer, to when the last drops fall out of the bottom. If your brewing time is much longer than that, consider either reducing your amount of coffee used, or adjusting the grind coarser, or a combination of the two. If your brewing time is shorter than four minutes, do the opposite adjustments: grind finer, use more coffee, or a combination of the two.